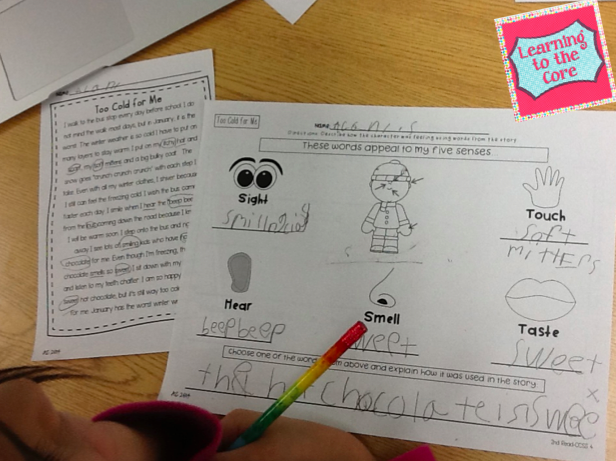 The more popular Common Core becomes, the more we are hearing the term Close Reading. 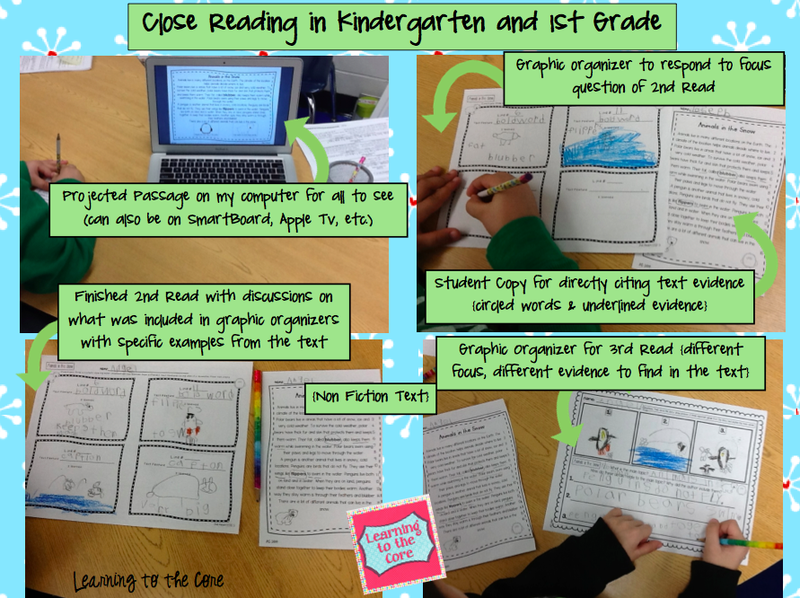 The main idea of Close Reading is that students are truly comprehending a text and able to cite specific evidence from the text to answer their questions related to specific Common Core Standards. 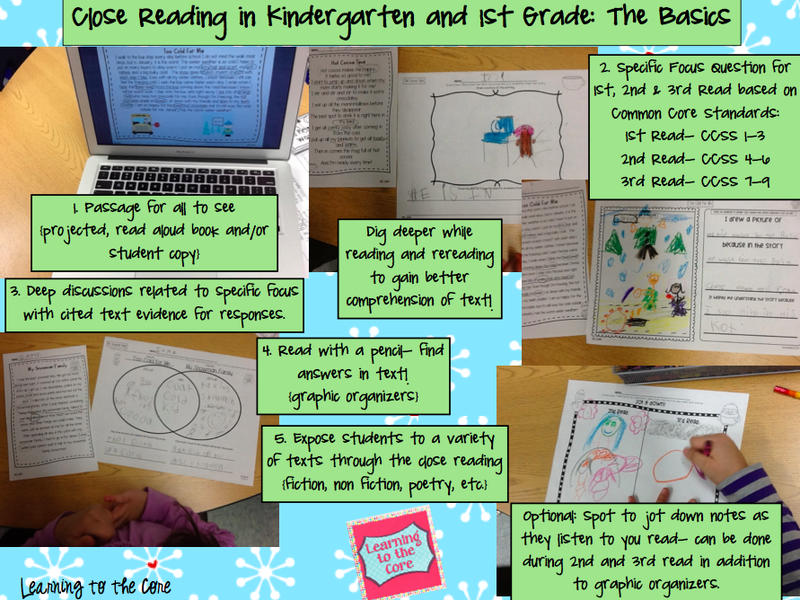 This may sound a little daunting, but it can even be done in the primary grades- just with a little tweaking! 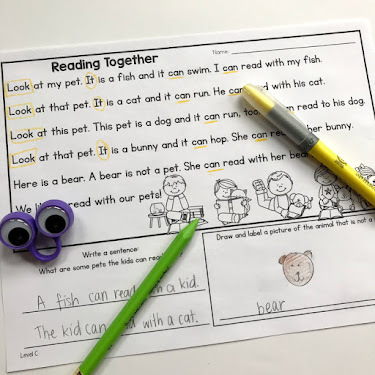 By starting Close Reading in Kindergarten & 1st Grade, we are preparing our little friends to not only be able to read, but also to understand what they are reading. 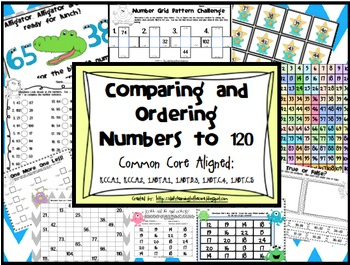 This will greatly help our students as they continue in school to comprehend whatever is handed to them. 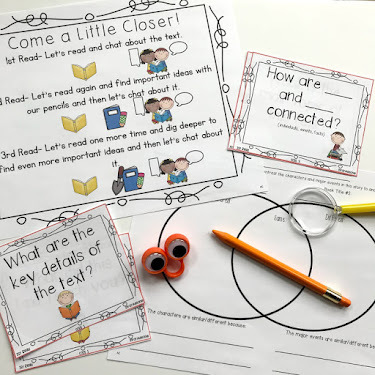 In Kindergarten and 1st Grade, you can't just hand a student any text and expect them to comprehend the text with the Common Core standards in mind. In these lower grades, you have to pull them along a little more by choosing a slightly more difficult text and reading it to them- one, two and three times with specific focus questions for each read. 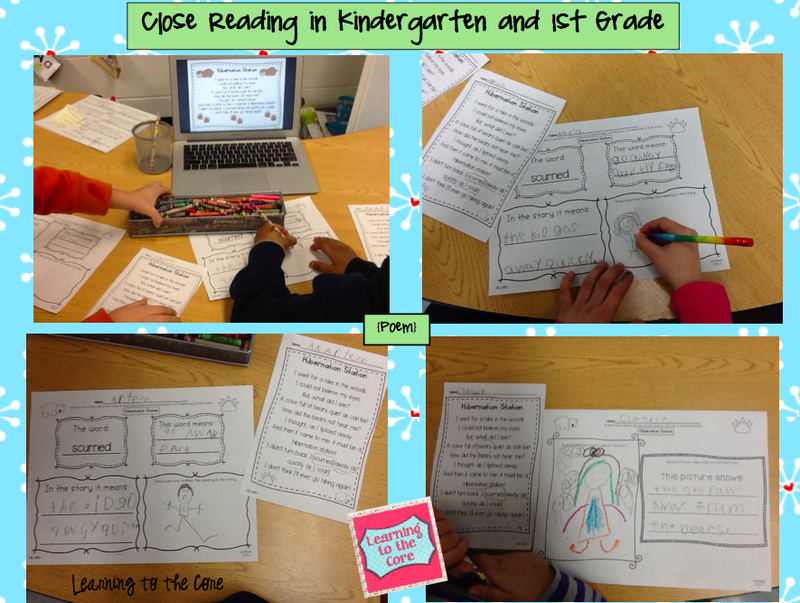 So I took lots of pics (of course, I just can't resist) and wanted to share with all of you the basics of how to get Close Reading going in your primary classroom! 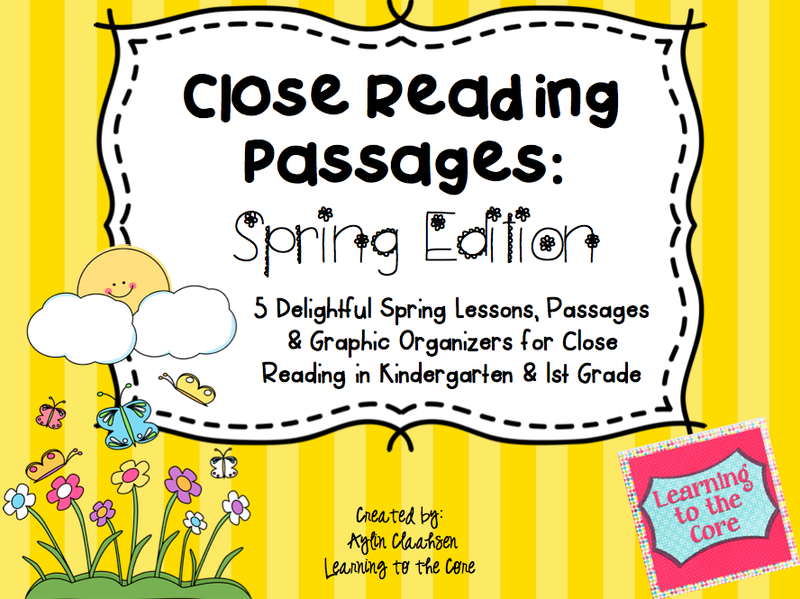 Check out this video to see my explanation of how to use these passages in your room! 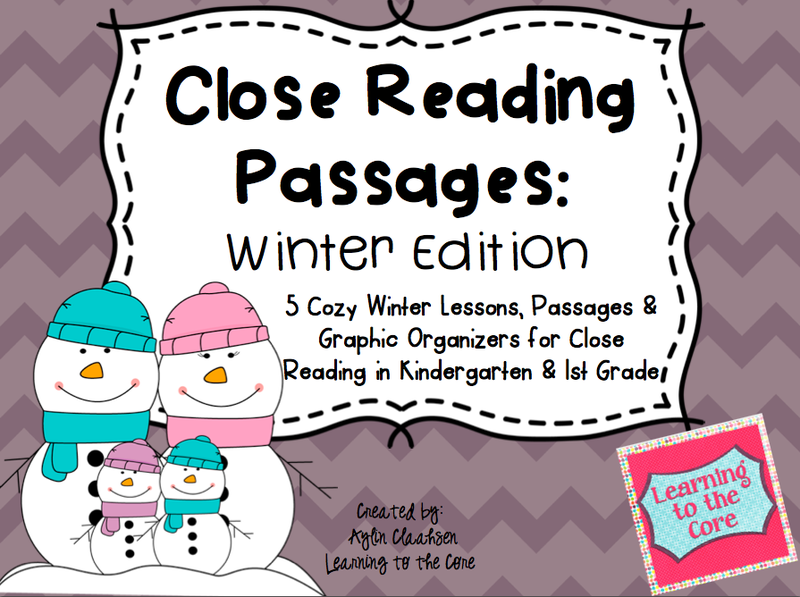 If you are looking for some passages with a fun winter theme (as shown above), click here or the pic below to check mine out! I also have several other packs which follow the exact same format as the Winter Edition, click below or the pics to check them out! Close Reading can, of course, also be done with actual books, I'll be back on another day soon showing you that in action as well. 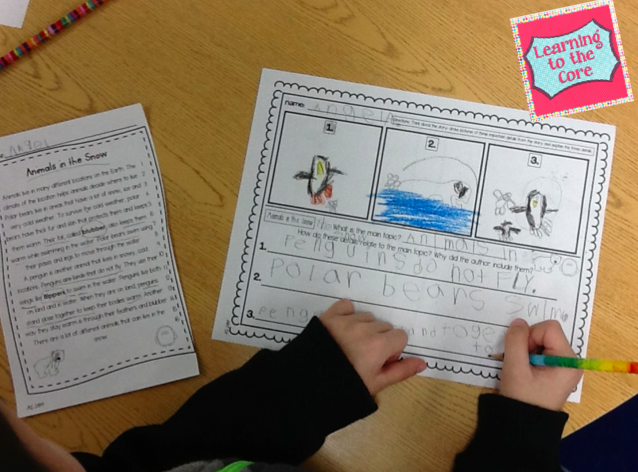 Both ways work wonders- it's just a matter of finding the right text to dig deeper with for your little friends. 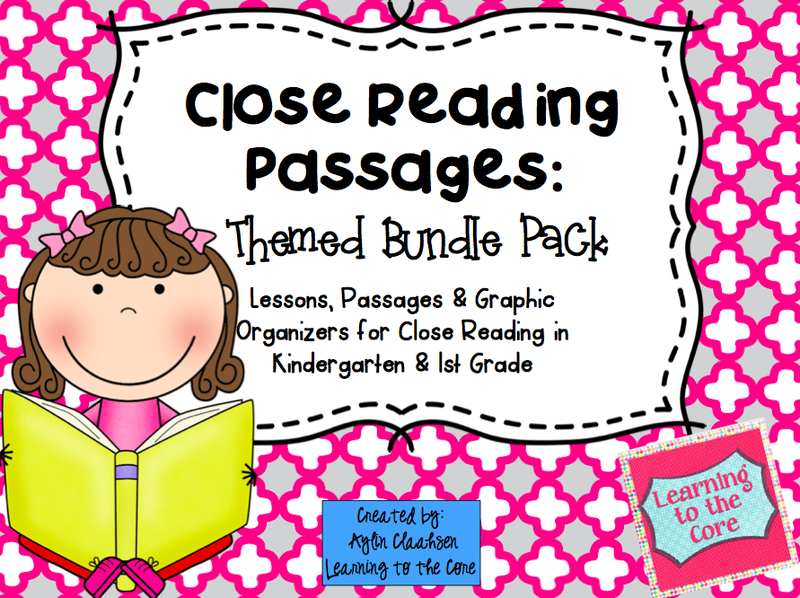 If you want more information and activities to do Close Reading with any text, please check out my other pack here! 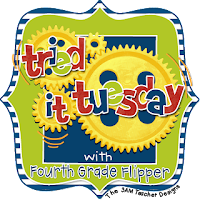 Since Close Reading is something new I've been trying in my classroom, I'm linking up with the amazing Holly over at Fourth Grade Flipper for her Tried it Tuesday! This looks so great!! 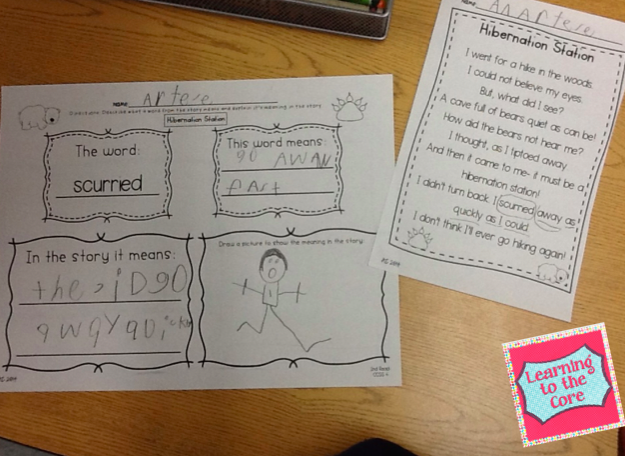 I love that you are doing this at the K and 1st grade level! 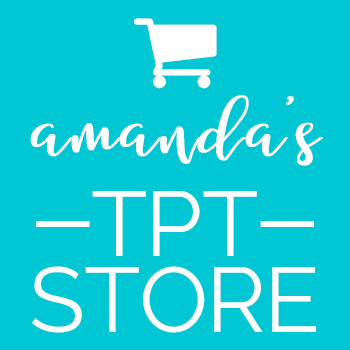 As a 4th grade teacher, I appreciate what you are doing (even if I'll never teach your kids!) because it will help them so much as they get older!! Y'all are awesome!! This is amazing!! 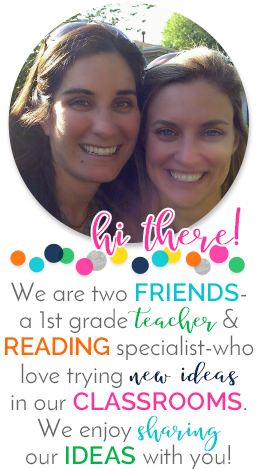 I love your link ups because it always opens my eyes to see what our little friends are doing in your classrooms! Your pictures and so helpful too. You guys are the BEST!! 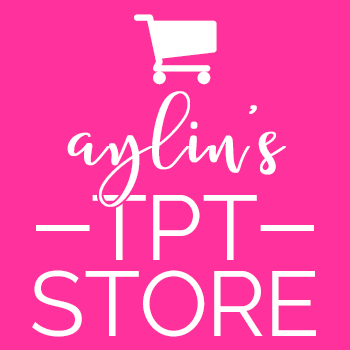 I'm so excited about this post! This is wonderful! I'm definitely going to check out those packs. 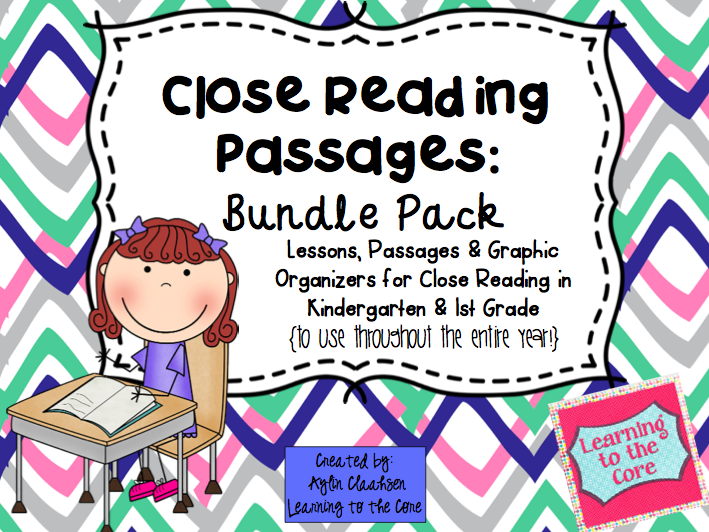 I just purchased your Close Reading pack for K-1st grade. I have a question. I teach in a dual language program. I'm looking for the same material , but in Spanish. Would you be willing to send me a copy that I can edit and translate into Spanish? If so, I would gladly share the translated copies for you to sell on TPT. I am new to close reads. Do you do these weekly, and do you do them whole group or in small groups? 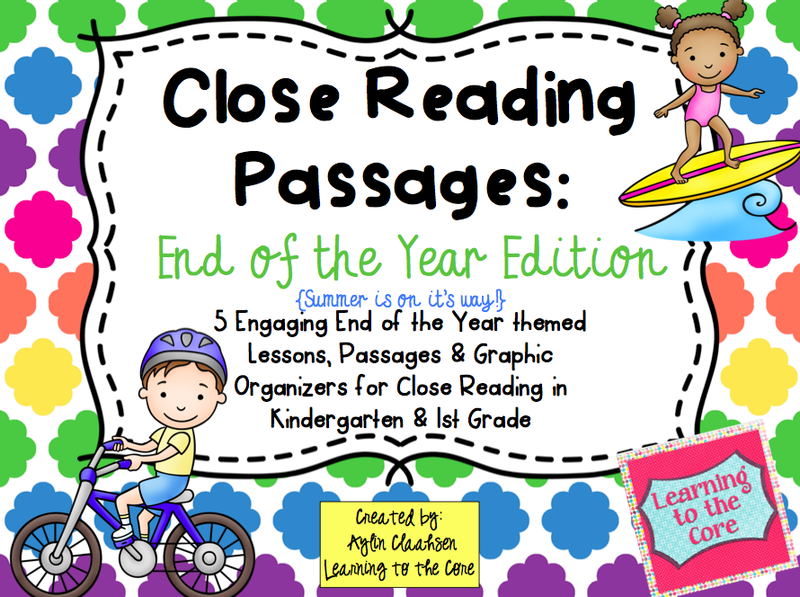 I follow a weekly format for close reading of texts just because you want to focus on the text with the repeated readings over several days. This can be done in whole group or small group. 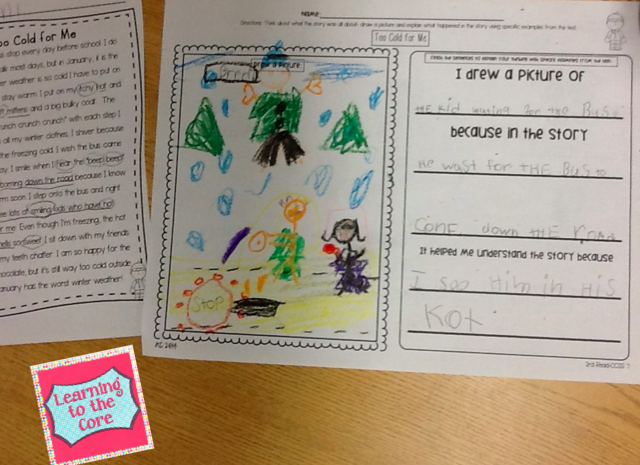 Part of the goal is to get students discussing the text with their peers, so sometimes a whole group format is great. 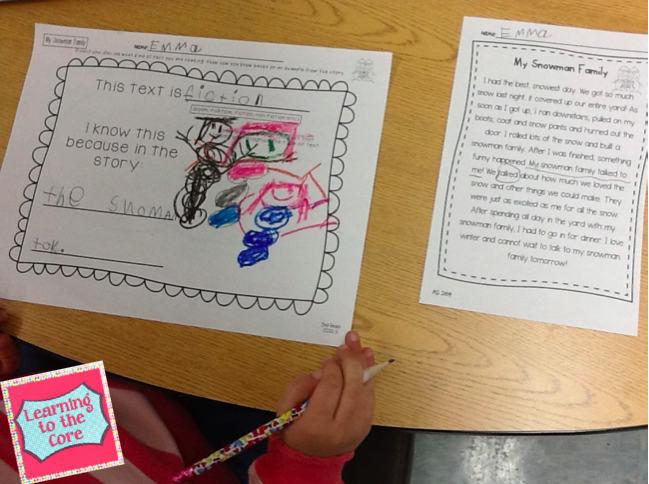 But I also really love doing them in small groups so you can listen in on their responses to the text! Thank you! That does help. 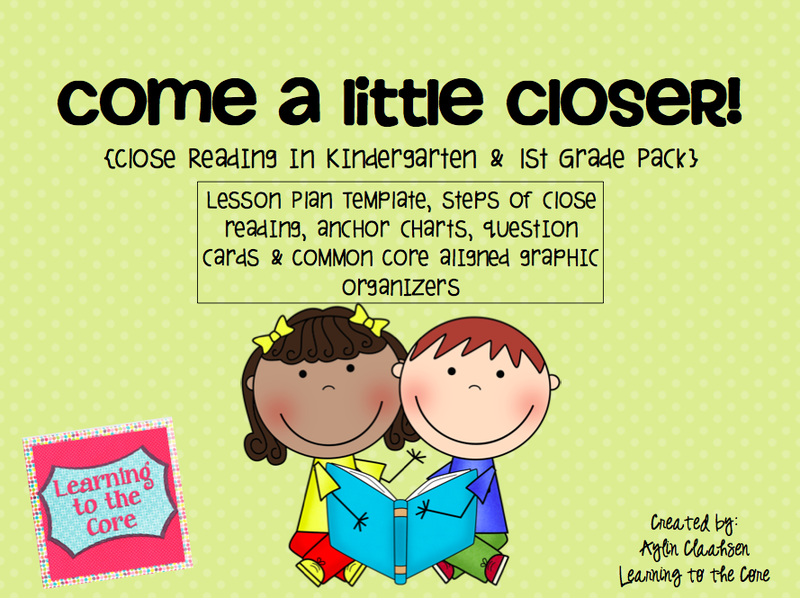 I am going to do small group to start with I think to get them used to them during my guided reading groups. Thank you for your quick response! 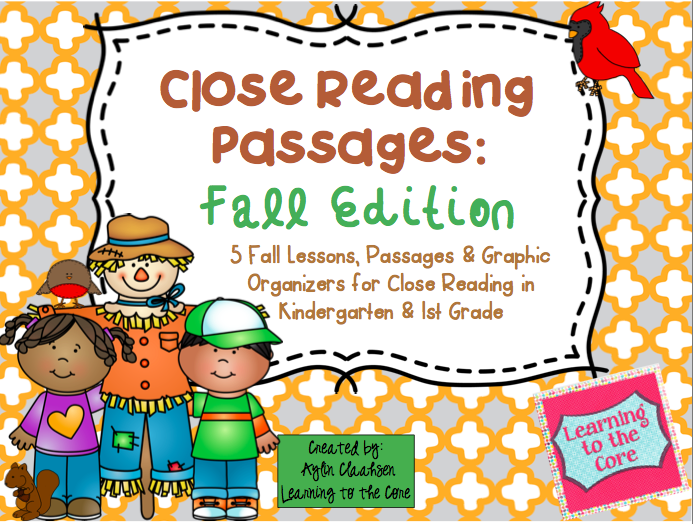 My little readers love these passages! 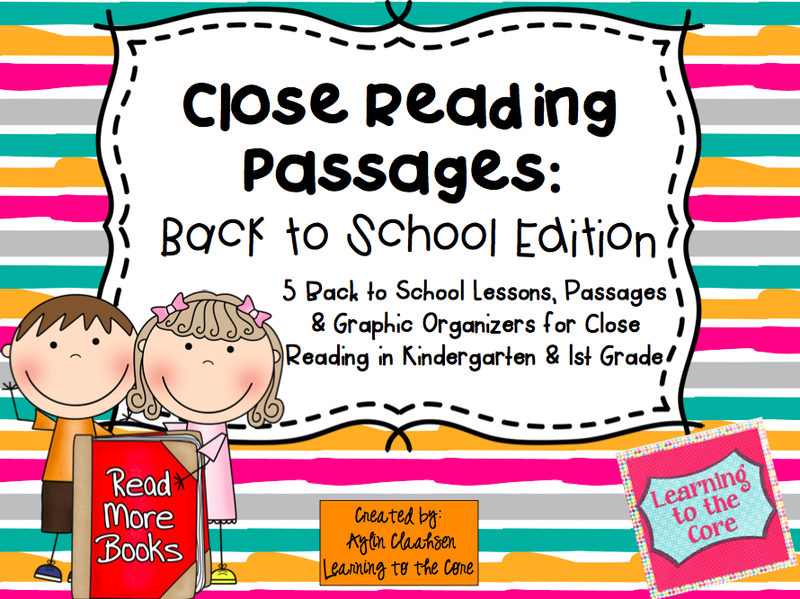 Learn how to do close reading in your classroom with a read aloud story! 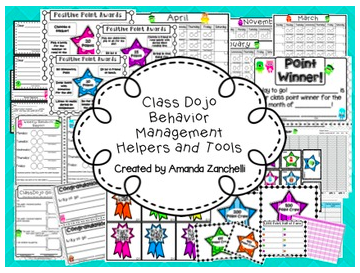 My friends LOVE Class Dojo! 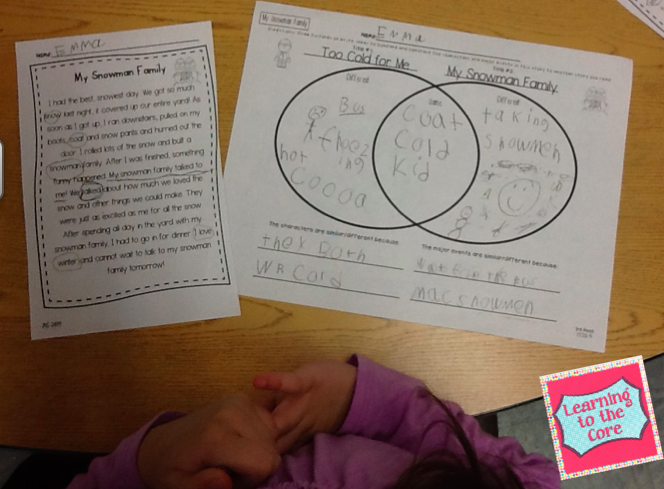 These centers help my friends get engaged in math! Spark Student Motivation: Take Home Books! © 2015 Learning to the Core. GLS Felicity Template • Customized by A Bird in Hand Designs • All rights reserved.